I have used R Data Frames and they were very versatile and compared to that the pandas Data Frames seem slightly harder to get right. But I am after the excellent support for Machine Learning and data analytics that scikit provides. This graph is simple and I usually parse Java GC logs to practise. I plan to parse the Java G1 GC log to get my hands dirty by using pandas Data Frames. The graph shown above is not clear and it looks wrong. I have improved it to some extent using this code. 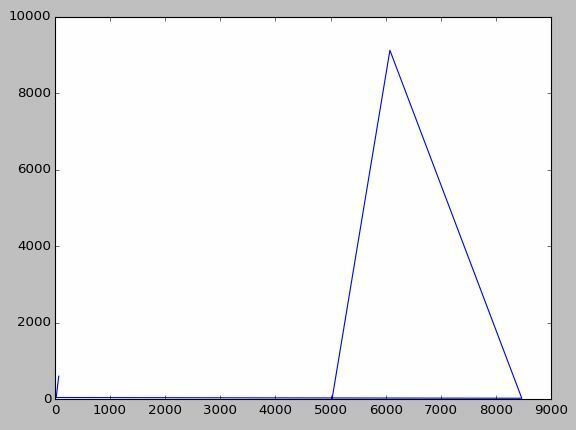 Matplotlib has many features more powerful than what I used earlier. 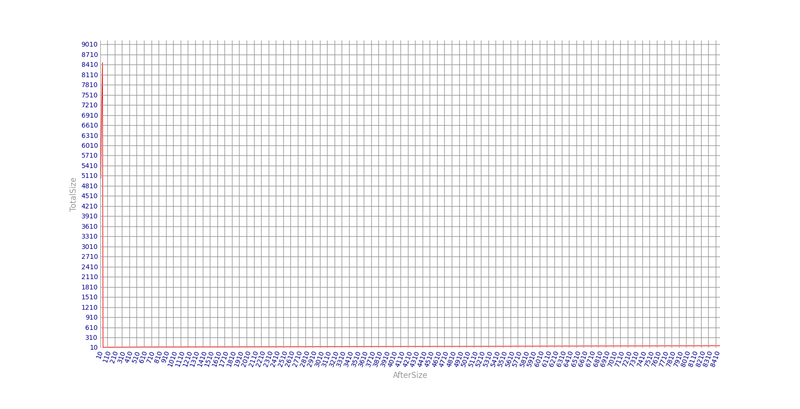 I have commented the code used to annotate and display the actual points in the graph. I couldn’t properly draw the tick marks so that the red graph is clearly shown because the data range wasn’t easy to work with. There should be some feature that I still have not explored. I wanted to generate the boxplot graphs in this DZone article using ‘R’. I think this is one of the best graphs I have seen. It shows data in a really useful manner that could help our Capacity Planners. I am quite proficient with basic ‘R’ data analysis and plots. So I started to look at matplotlib,a powerful Python plotting library. 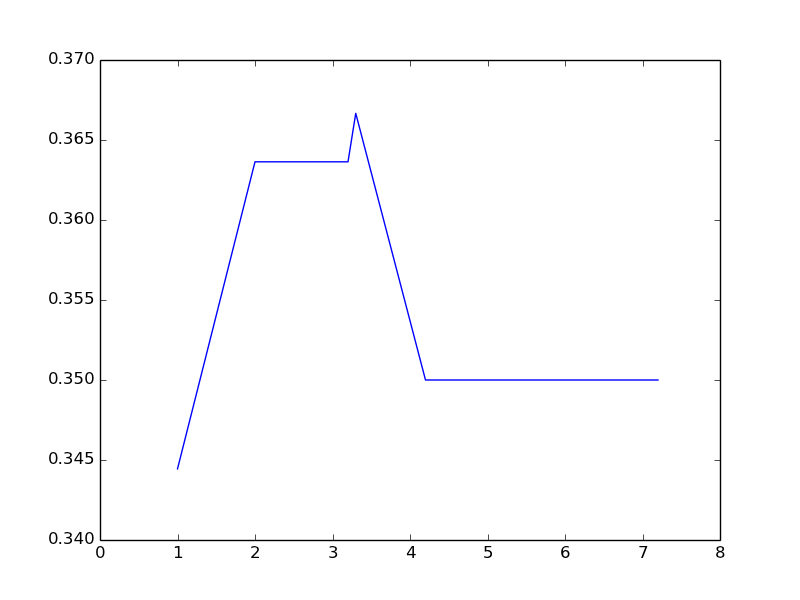 So as a first step I coded this Python program using matplotlib. I am using PyDev plugin for eclipse. I am also using Enthought Canopy as by Python interpreter. This package has all the libraries I need. I strugged for some time to configure the Python packages so that Pydev can use them properly instead of the default Python in my Mac machine. All is well in the end. I have coded Python in the past but my skills are rudimentary but still this code was simple. It has many similarities to ‘R’.